Friendly Family run pub serving food all day. Events and Functions. We would be happy to hear from you and welcome all feedback. If you have questions or comments, please get a hold of us in whichever way is most convenient.Ask away. There is no reasonable question that our team can not answer. 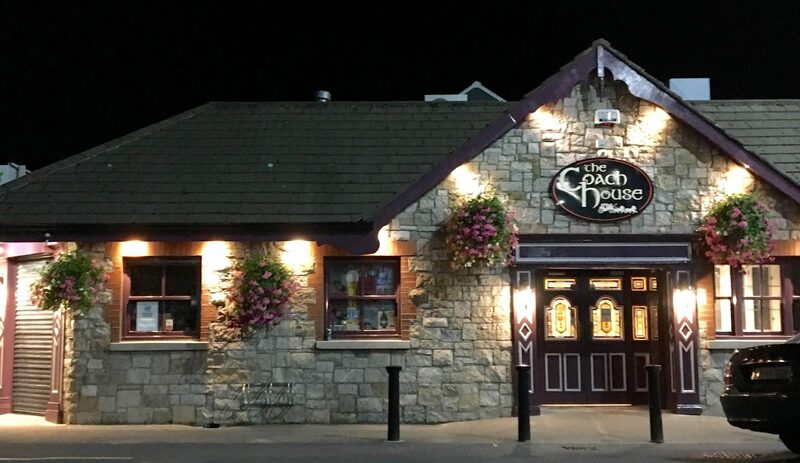 The Coach House is Family run pub in the south Dublin suburb of Ballinteer. The Pub is a favourite among locals, we are open all day everyday offering everything from a Pint of the black stuff to a tasty meal. The Pub has been recently refurbished and we have a new team of Top Class Chefs.